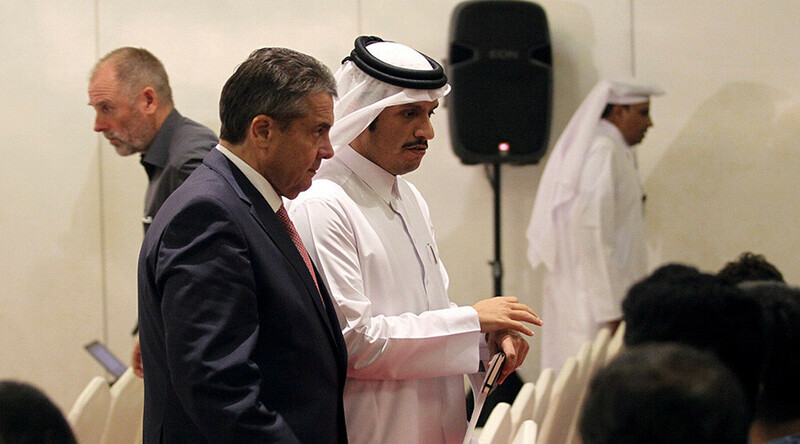 Qatar has promised to provide almost unlimited access to Germany’s secret services, which will help Doha to clear up accusations of terrorist support by its Arab neighbors, the German foreign minister said. 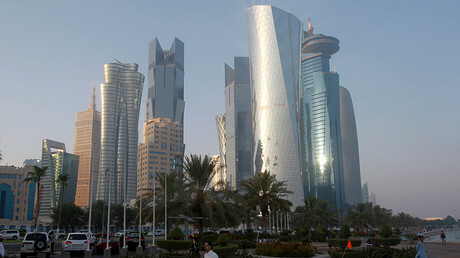 “Yesterday, we arranged that the Qataris would meet our secret services… open all the books and show them when we have questions about certain people or structures,” German Foreign Minister Sigmar Gabriel told Deutschlandfunk public radio Thursday, upon returning from a trip to Saudi Arabia and Qatar, as well as Kuwait – the mediator in the ongoing dispute between the two countries. 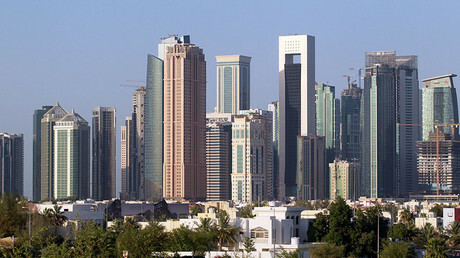 Saudi Arabia, Egypt, the United Arab Emirates and Bahrain severed diplomatic and economic ties with Qatar early in June, accusing it of supporting and financing terrorism, namely Al-Qaeda and Islamic State (IS, formerly ISIS/ISIL) terrorist groups. Following the row with its Arab neighbors, Qatar received assurances of “unconditional support” from Turkish President Recep Tayyip Erdogan. Iran also called the Saudi-led economic blockade of Qatar unacceptable and called for diplomatic steps to defuse the crisis, while promising to provide air, sea and land support to its “brother” country. The blockading countries gave Doha 10 days to comply with their demands. Qatar “considered” the ultimatum, stating that it did so only “out of respect for our brothers in Kuwait,” who delivered the list of demands. The proposals were ultimately rejected by Doha as “unrealistic,” however, which added it had never actually intended to negotiate them. “Reading between the lines, the blockading countries [are] demanding that we have to surrender our sovereignty to end the siege, something which... Qatar will never do,” Qatari Foreign Minister Sheikh Mohammed bin Abdulrahman al-Thani said. While the rejection of the ultimatum was met angrily on Wednesday by the Saudis and other countries, which vowed to continue the blockade until their demands were met, Gabriel claimed that the situation around Qatar had actually improved, as the blockading countries did not reiterate once again many of their demands. “The four states which said that Qatar must be isolated, so to speak, now say ‘We want Qatar to stop terrorist financing, that they do not offer terrorist protection, that they stop intervening in the region.’ All other demands are no longer addressed,” Gabriel said.